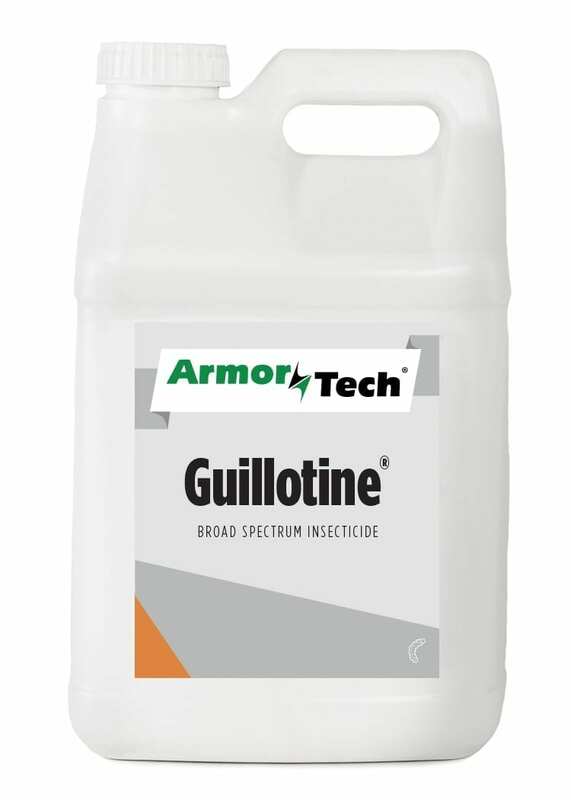 United Turf Alliance provides its customers with insecticides engineered with cutting edge biochemical technologies. 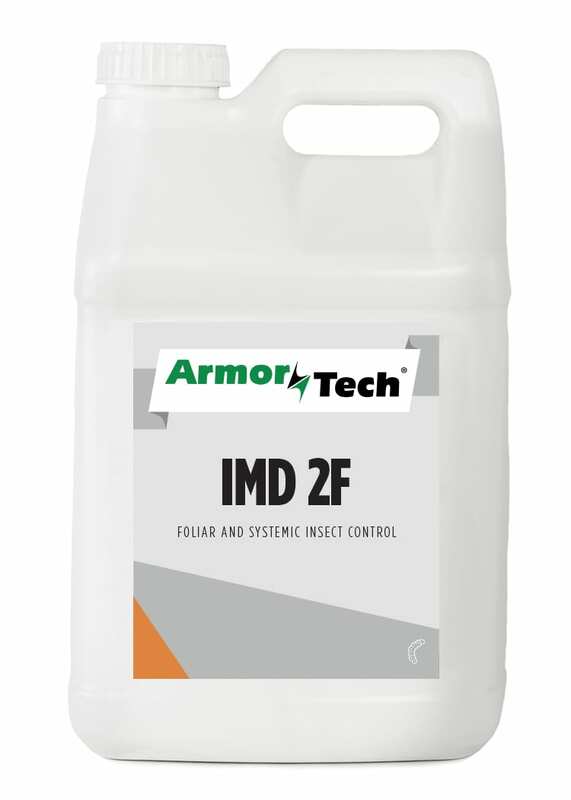 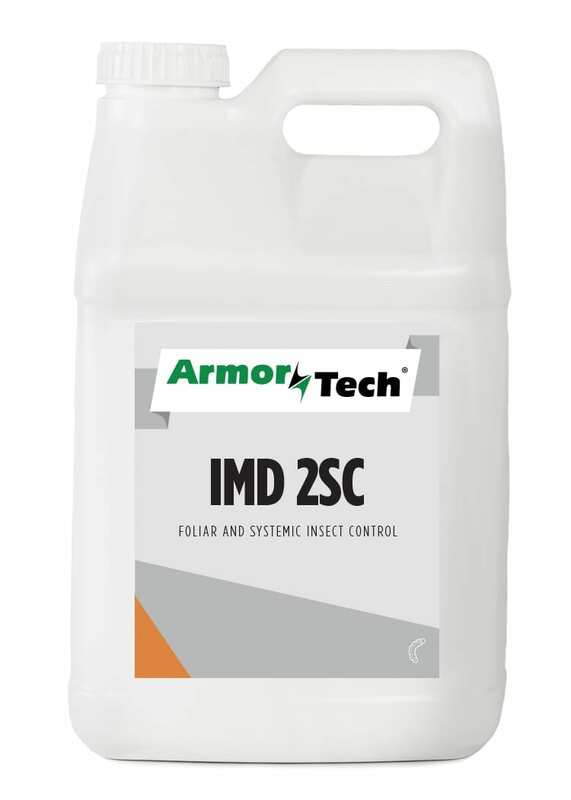 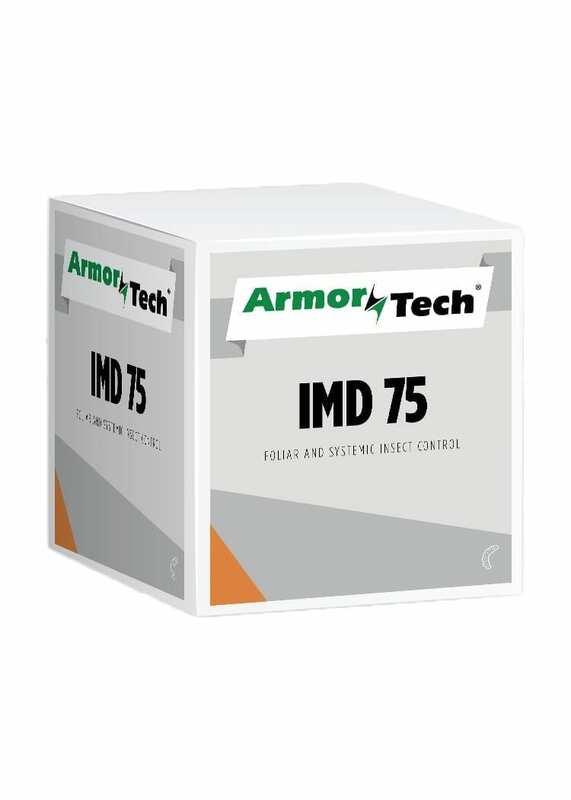 Under the ArmorTech brand, UTA’s line of insecticides provides advanced control and protection for all types of insects. 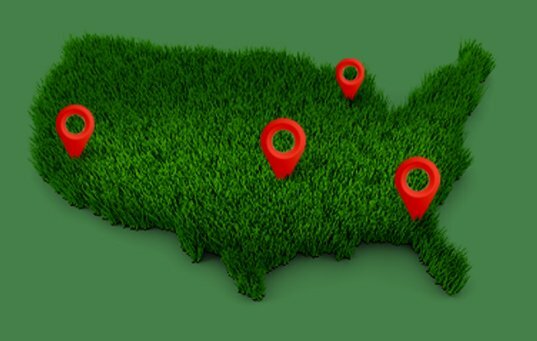 With liquid insecticides and more, UTA’s insecticide offering will ensure your turfgrass and ornamentals stay protected and looking their best.